Nov 20, 2013 in "Under the Sea - Journey of the Little Mermaid"
The Magic Kingdom's 'Under the Sea - Journey of the Little Mermaid' will be closing early tonight at 7pm. The attraction is normally open to park close, which is at 9pm today. 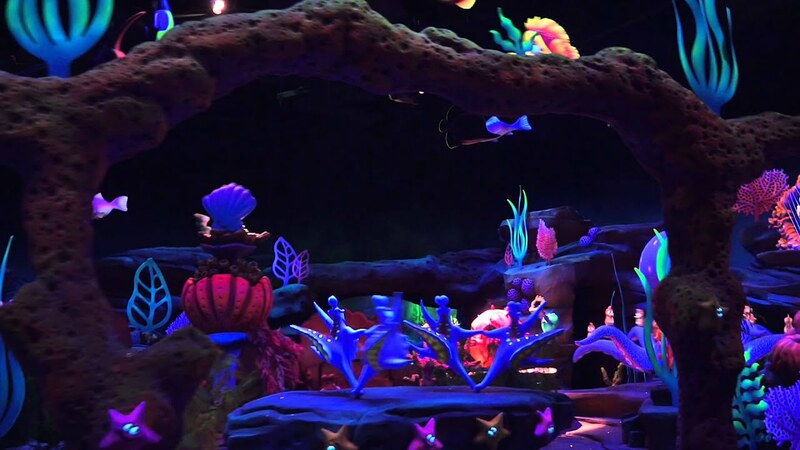 More from "Under the Sea - Journey of the Little Mermaid"